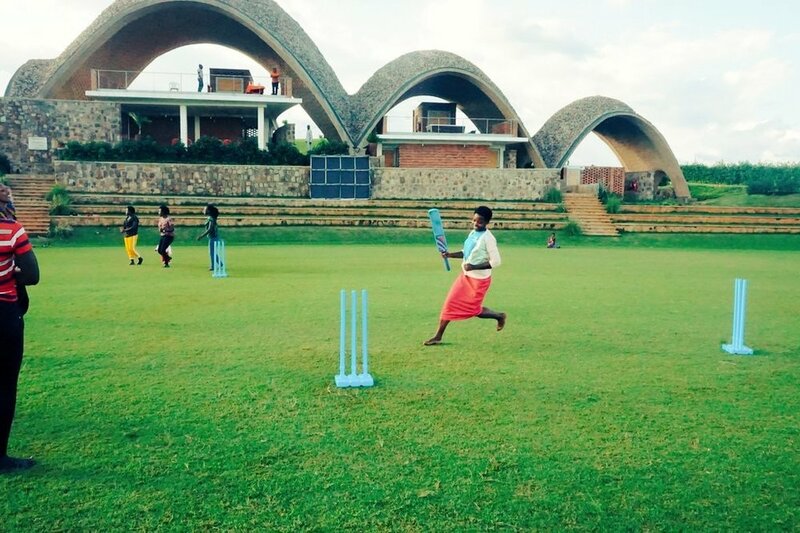 26 October 2018 - HOW DOES CRICKET HELP BUILD FEMALE EMPOWERMENT IN RWANDA? 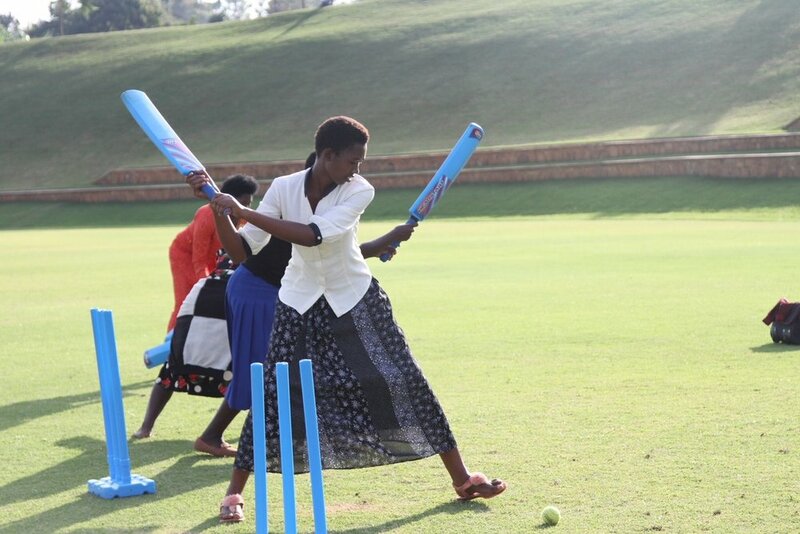 As well as being the former captain of the Rwanda women’s cricket team, I am Cricket Builds Hope’s program manager, in charge of a female empowerment program that uses cricket to promote leadership skills amongst women in Rwanda. How does it work? 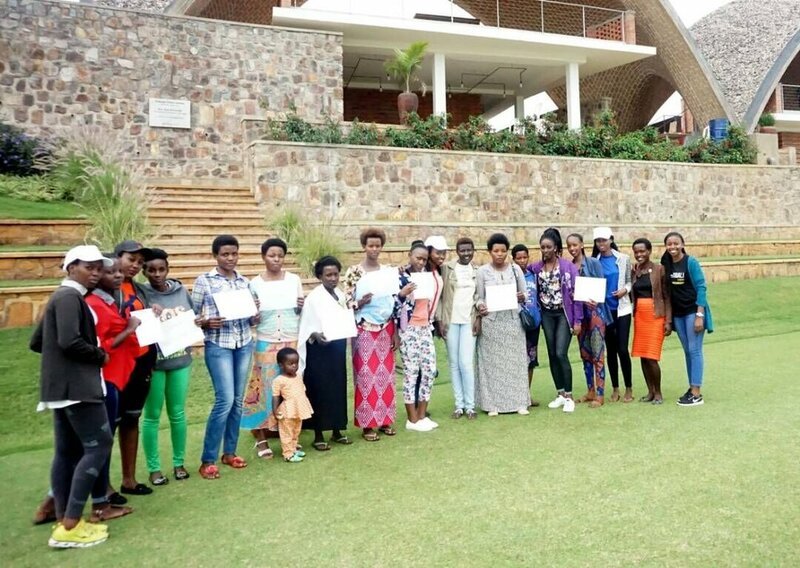 We have now completed three seven week programs, funded by Comic Relief and the Scottish government, for 170 women from the two lowest income groups in Rwandan society. The program involves classroom-based leadership workshops after which cricket sessions are held to reinforce the learning – bridging the gap between the workshop and ‘real life’. 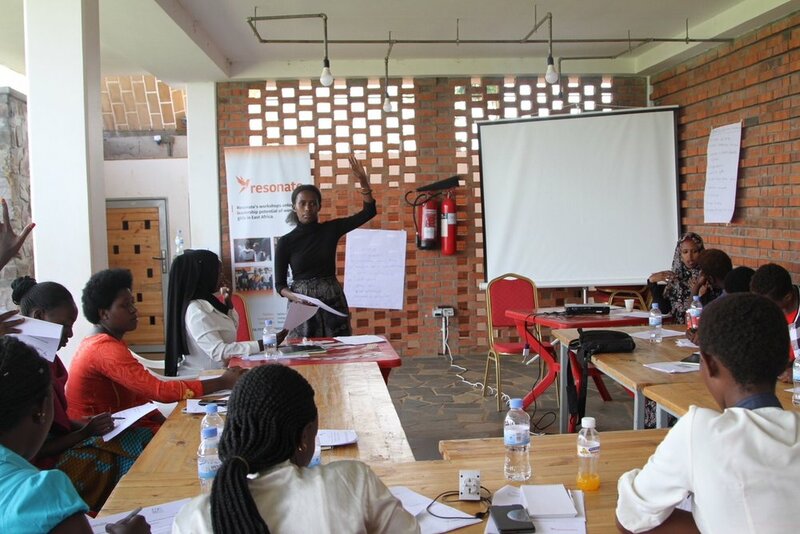 This is delivered in partnership with Resonate, a gender empowerment Social Enterprise. Identifying Personal Strengths – knowing yourself. Identifying your own strengths is important for success on the cricket pitch as in life. Am I better at batting or bowling? How do I know which I’m better at? In our CBH sessions, we do an exercise where participants must bat and bowl a set number of overs, before repeating the exercise doing just one or the other. After establishing what they are individually good at, they must compare performance – before and after focusing on what they are good at, to understand the importance of focusing on one’s strengths. Knowing your strengths and weaknesses is important. What am I good at? Why is it important to identify my strengths? Goal Setting – setting small goals as a framework to bigger ones. Having a life goal is a good thing, but it can be like chasing 400 in the second innings – an intimidating challenge. In CBH sessions participants are asked to play two games, with a set team target. In the second game, each player has a certain number of runs to contribute to the overall target, which illustrates how setting minor goals helps in achieving the major goal minor. Problem solving – logical solutions to problems. We’ve all failed to field a fast running ball in the outfield at one point or another. Grab it with your hand? Good chance you will miss. Use your foot? That could hurt. Think through the logical solution and what do you end up with? The long barrier. A fielding technique like this is a simple solution to a simple problem, but it is also incredibly effective. We outline the problem of the fast-running ball and then introduce the long barrier as a means of tackling it. Before long participants are down on one knee stopping everything. Teamwork. No one gets anywhere without teamwork – in cricket or anywhere else. We use a cricket exercise called Diamond, where four batters are stood next to four stumps in a diamond shape. The bowler bowls from the middle to any one of the batters, but a run is only scored if all four of them make it to the next set of stumps before the ball is recovered. How do you do well at this game? Communication is key. You can only score any runs if you work together with your three teammates. Those are just four ways, but I’m sure if you play cricket you can think of many others. There will be more sessions with Resonate over the next few months, after which we will look back at the program and learn lessons for the future. At CBH, we believe that through cricket, leadership skills are attainable and therefore everyone, regardless of one’s education or economic status, deserves a chance to unleash this potential. 8 January 2019 - CRICKET BUILDS HOPE IS RECRUITING!